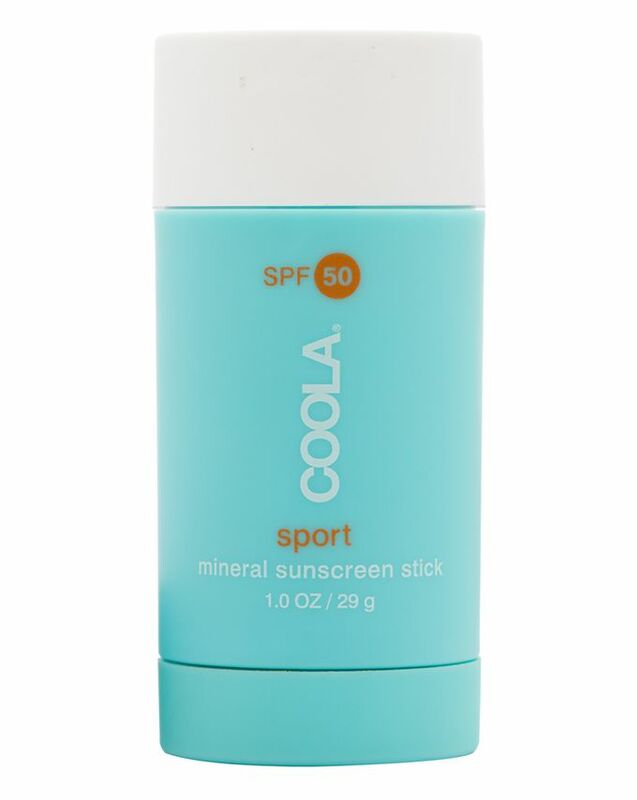 Irresistibly effortless, COOLA’s Mineral Sport SPF 50 Stick spells the end of sun cream sagas and white residue. Ideal when you’re on-the-go, this portable skin protector stars non-nano, zero white residue SPF 50 to take the faff out of shielding your skin from damaging UVA and UVB rays. Wonderfully versatile, it can be used on face or body, swiping seamlessly onto lips, ears, backs of hands and other easily forgotten spots. The formula not only protects from the sun, it is also enhanced with a host of organic skin saviours, including anti-moisturising coconut and avocado oils, anti-inflammatory, natural UV protectant tamanu oil, hydrating, softening, detoxifying and mineral-rich sea kelp extract and moisture-boosting, elasticity enhancing cocoa seed butter. It’s available in both clear and tinted options, so you can keep things simple or add a little golden glow with your SPF. It's a very practical sunscreen, it's tinted but not with a lot of coverage. I really like this sunscreen stick, as it is compact and fits in perfectly when travelling. My favourite is the large eco body mist SPF, but this is better for flights as it is in a cream-stick form. Love that Coola is a natural brand, so no nasty chemicals on my skin.